The seven times Formula 1 world champion Michael Schumacher is in a critical condition after an off-piste skiing accident in the French Alps. The 44-year-old German former racing driver, who is being treated at a hospital in the city of Grenoble, fell and hit his head on a rock. Although he was wearing a helmet at the time and was said to be conscious after the accident, his condition quickly deteriorated. Schumacher was with his 14-year-old son in the French Alps resort of Meribel when he fell. He is considered an excellent skier. 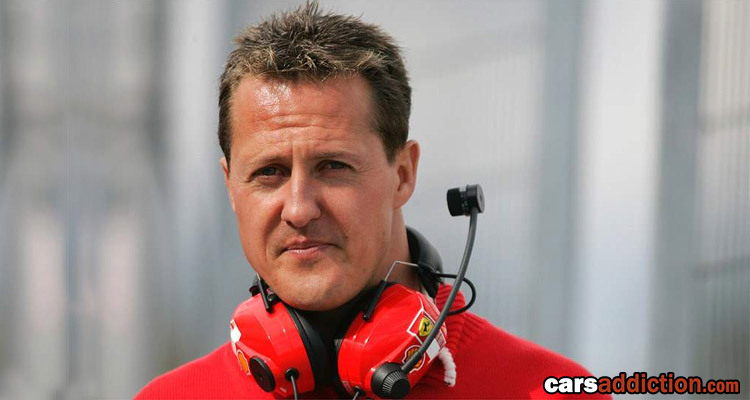 Schumacher, widely regarded as the sport’s most successful driver, clocked up a record of 91 race victories and 105 podium finishes before leaving the sport last year. He won his titles with Benetton and Ferrari.